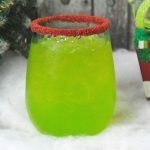 Looking for a delicious Christmas cocktail? 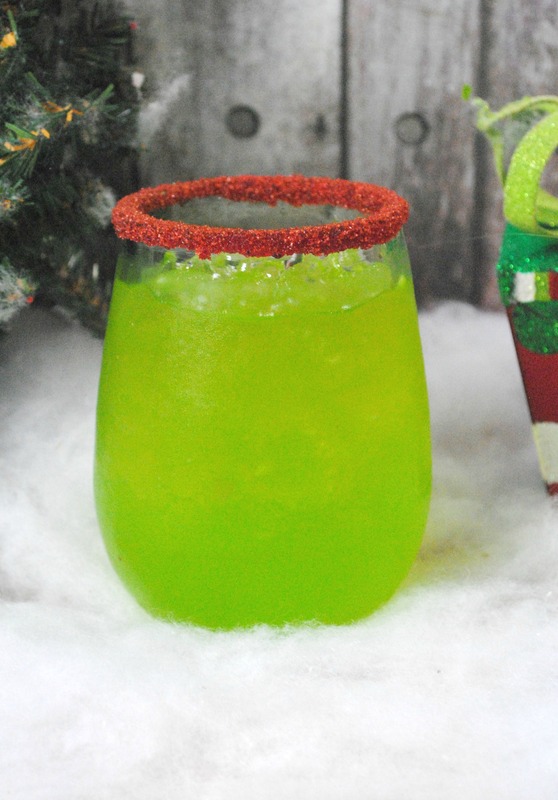 This Christmas drink is going to become a Christmas party favorite. This Christmas cocktail is one everyone will love. It is a mild drink and the pineapple juice makes it nice and fruity. 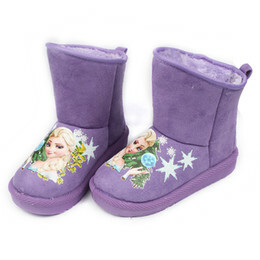 It is one of those that you can change up the measurements. 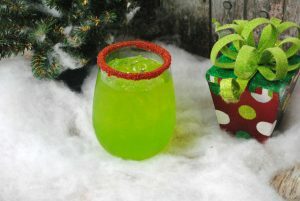 If you want to be able to take the alcohol in this Christmas drink, add a little more vodka or a little less juice. The simple syrup adds a nice sweetness. Plus the soda adds a nice carbonation. Red sanding sugar : You can either buy red sanding sugar or you can make your own sanding sugar.